Was born and lives in Ravenna. After obtaining her diplomas in educational piano music and artistic singing from the Conservatory of Milan, she made her debut in 1967 as the lead singer of the Osteria di Marechiaro of Paisiello conducted by Riccardo Muti. In 1969 she got married and left her career. In 1990 she accepted the invitation of her City to put her cultural experience to good use, organising the Ravenna Festival. She has since then presided over the artistic committee, and since 1997 has been the promoter of the “Le vie dell’amicizia” (The Roads to Friendship) project. Since 1995 she promotes innovative grand opera “workshops” dedicated to young people. In 2001, within Ravenna Festival, she directed Bellini’s I Capuleti e i Montecchi, with a structural and extensive use of that cutting-edge technology that will become a distinctive feature of her style. In 2003 she directed Verdi’s Trovatore, while 2008 saw the creation of La Traviata. Verdi’s “popular” trilogy ” was completed in 2012 with a new production of Rigoletto. The three collected works (which would converge in the creation of Echi notturni di incanti verdiani, at Roncole Verdi, Busseto) were staged according to an innovative production module, which made it possible to perform a different show every night on the same stage. In the following year the same thing was applied to Verdi’s “Shakespearian” operas: Macbeth, Otello, and Falstaff. In 2007, with the direction of the video-opera Pietra di diaspro, the collaboration with Adriano Guarnieri began, followed by the creation and direction of the video-scenic cantata, Tenebrae (2010) and L’amor che move il sole e l’altre stelle (2015). Among other things, she also signed L’ultima notte di Scolacium, on an original score by Piovani (2014). And recently she directed La Bohème as part of a trilogy dedicated to Puccini within Ravenna Festival 2015. 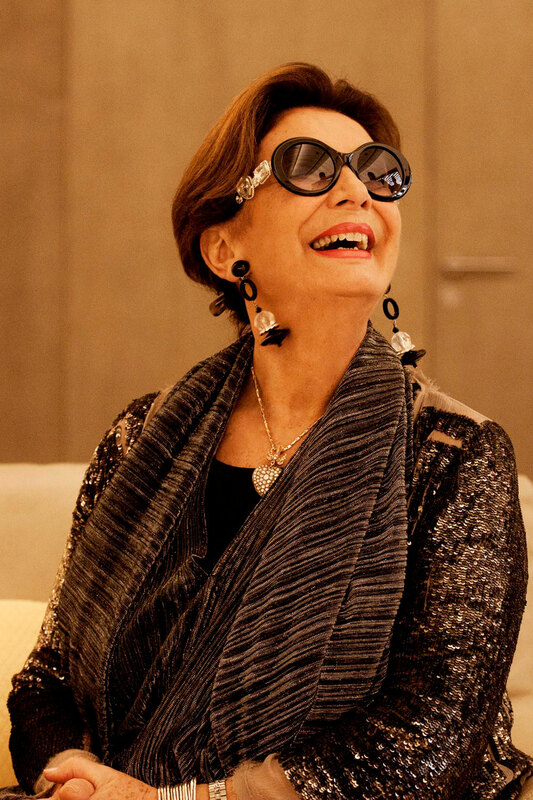 In 2000 she was awarded the Jerusalem Foundation Award and, in 2005, received the honour of Grand Officer of Merit of the Italian Republic by the President of the Italian Republic. Was born and lives in Ravenna. After studying philosophy and composition in Florence, in the early 1980s he began to pursue the American ‘New Music’, particularly with visual arts and the use of new technologies. Together with his brother, Roberto, and Veniero Rizzardi, he organised the international exhibition entitled “Sonorità Prospettiche. Suono/Ambiente/Immagine” (Perspective Sounds. Sound/Environment/Images) (Rimini, 1982), the first analytical sampling of artists measuring themselves up with music. Between the 1980s and 1990s he devoted himself to research in the field of computer graphics and founded Studio RKO Video together with Fabrizio Varesco and organised, together with Claudia Ricci, the first exhibition in Italy dedicated to digital images (“Computer image: International festival of digital images”, Rimini, 1987). In 1982 he started working with the Aterforum festival in Ferrara whereby he organised monographic exhibitions on musical minimalism and on Cage, Kancheli, Pärt, Werner Herzog and music, Meredith Monk, Robert Ashley, etc.. He won the Abbiati Award for special projects for the exhibition-installation entitled “Glenn Gould in video” (1991). He collaborated with magazines such as Scena, Alfabeta, CD Classica, Musica Viva, Auditorium, and Giornale della Musica. He edited, among other things, the copy of Letter to a stranger by J. Cage and My Music by P. Glass for Edizioni Socrates (Rome), and numerous twentieth-century and modern musical theatre voices in Dizionario dell’opera (Dictionary of Opera) published by Baldini & Castoldi. 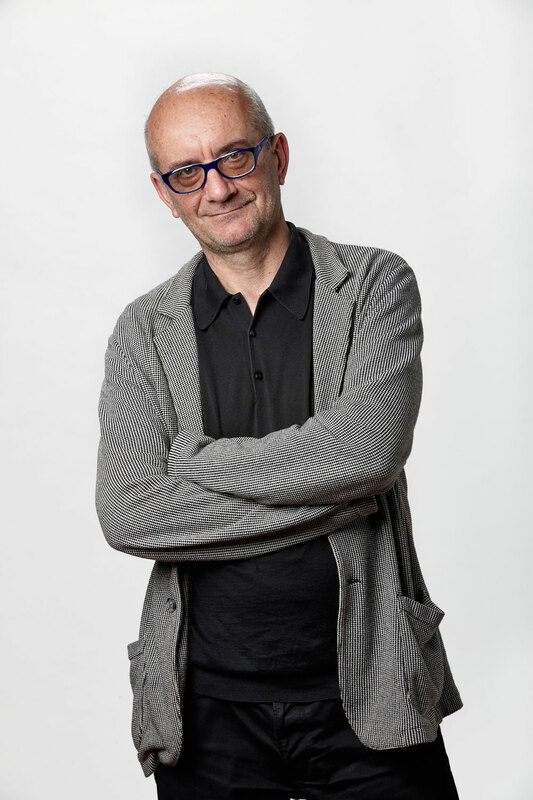 Since 1998 he is co-Artistic Director of the Ravenna Festival, whereby he edited several special projects including the review “Transcaucasia”, dedicated to the music of Armenia and Georgia and “Un’Idea del Nord” (An Idea of the North), on the musical horizons of Baltic and Scandinavian countries. He is also responsible for organising the editions of the festival, particularly handling the catalogue-book published every year. He taught “History and aesthetics of twentieth-century artistic languages” at the Conservatory of Perugia. Born and raised in Romagna, he obtained his classical A levels at the Dante Alighieri Lyceum of Ravenna, diploma in Viola at the Conservatory of Bologna, and graduated with a degree in Philosophy from the University of Bologna, with a thesis on musical education. He carried out an in-depth study of the string quartet with prof. Enzo Porta improving his skills at the Fiesole Music School directed by Piero Farulli. In 1983 he founded the Accademia Bizantina, to which he devoted himself as a musician, artistic director, and coordinator, quickly turning the academy into one of the most accredited Italian ensembles at an international level, and establishing close collaborations with great artists. A particularly intense collaboration was with composer Luciano Berio, who was also an honorary president of the Accademia. Up until 1998 he organised a great number of concerts with the Accademia Bizantina, held during festivals and in important concert halls both in Italy and abroad in addition to numerous recordings for Denon, Frequenz, and Arts. In addition to his artistic endeavours he also taught Viola and String Quartet at the Istituti Musicali Parificati. 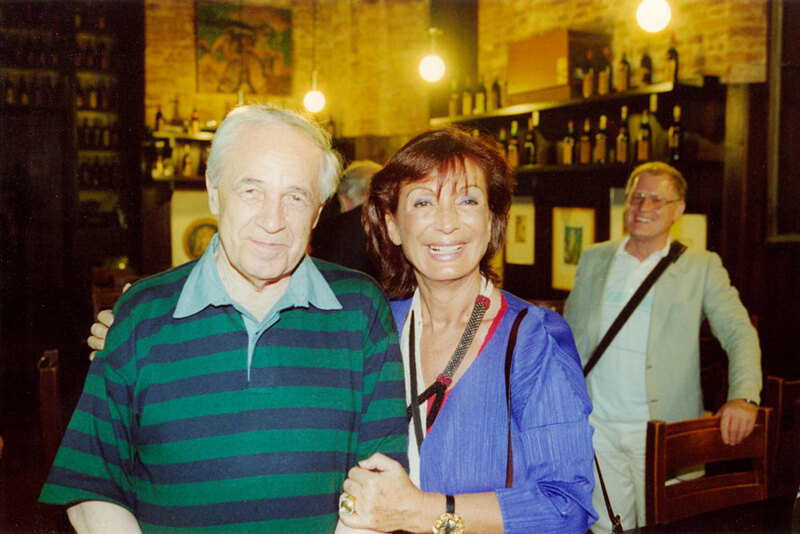 In 1998 he was appointed Artistic Director of the Ravenna Festival and of the Opera and Dance Seasons at the Alighieri Theatre in Ravenna, creating and developing several projects. In particular, he coordinated the project on the “Scuola Napoletana” desired by Maestro Riccardo Muti, aimed at the rediscovery and promotion of eighteenth-century Neapolitan musical, operistic, and holy heritage. The outcome of the collaboration between Ravenna Festival and the Pfingstfestspiele of Salzburg, the project paved the way to numerous productions held in other major European theatres such as the Paris Opera and the Opera Real in Madrid. He is regularly invited to judge international opera competitions, and holds seminars and masters for artistic training courses. 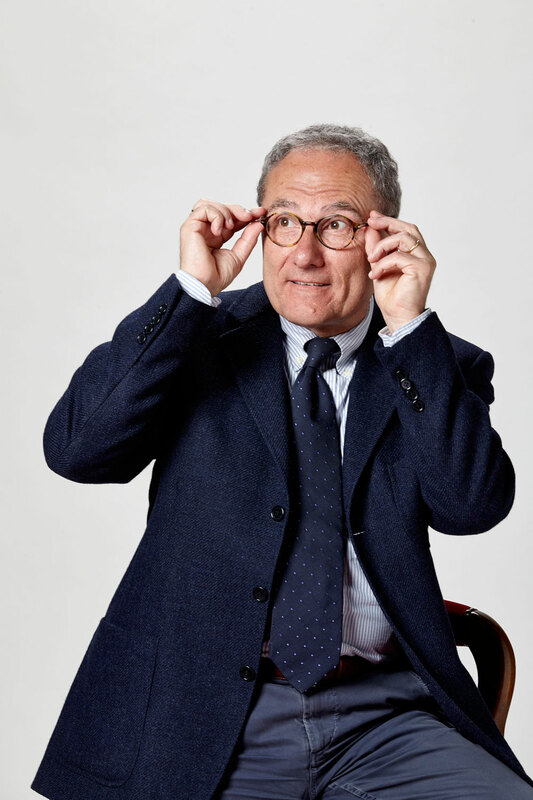 Since 2012 he is Artistic Director of the Fondazione Renata Tebaldi, which promotes the international opera competition named after the great soprano. He collaborates with the Italian Opera Academy inaugurated by maestro Riccardo Muti in 2015.